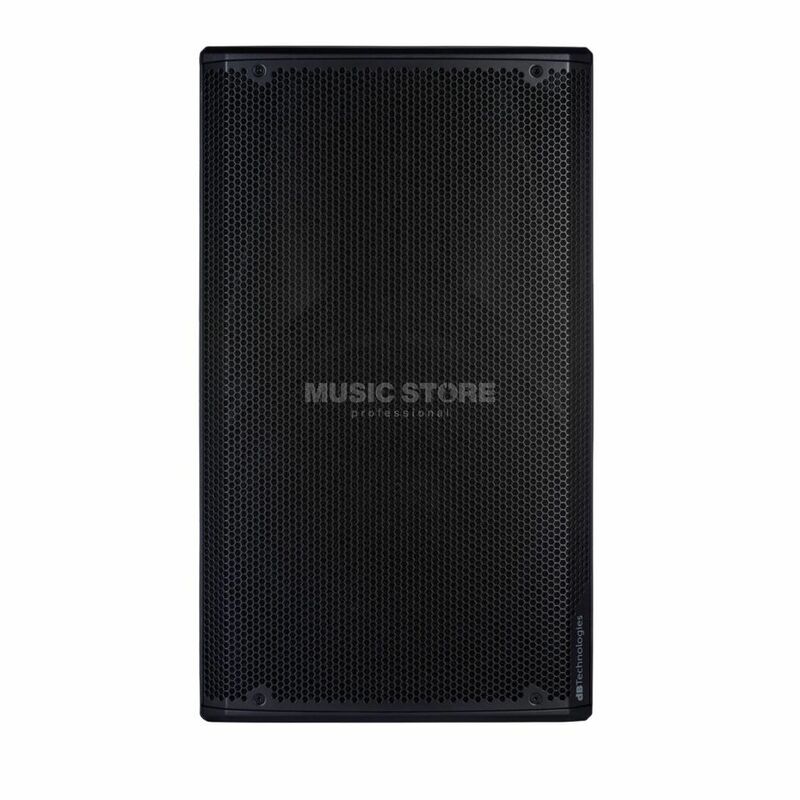 The dB Technologies OPERA 15 600W Active 15” PA Speaker has a multifunctional housing which allows the speaker to not only to be used on tripods, but also the horizontal position on the floor which makes it so perfect for monitoring. The built-in Class-D amplifier is controlled by the DSP and can obtain a whopping 600Watt (1200Watt peak) providing a crystal-clear, punchy sound. It has 2 combo (XLR/TRS), each with its own volume control and line/mic switch, an XLR output including Link / Mix Out switch. The main back section allows you to select a suitable sound for all common situations. The knob is used to switch between various presets like "Club", "Vocal" and "Playback" not forgetting the "Wedge" modes that are to be used when lying down the loudspeaker. No matter what the users needs, this speaker can be used in a variety of environments and will provide enough quality for medium-sized events.